Recently I visited Denver and came to the realization that this city is more than just mountains and breweries; it is a city full of art. 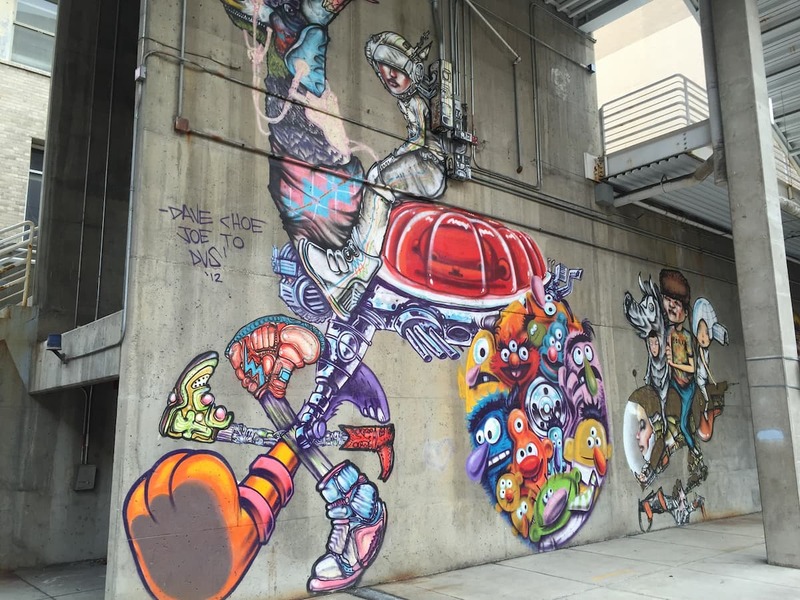 Yes you heard it right, Denver streets are filled with sculptures, murals and other pieces of art. Check out the pictures below and see for yourself what this surprising city has to offer. 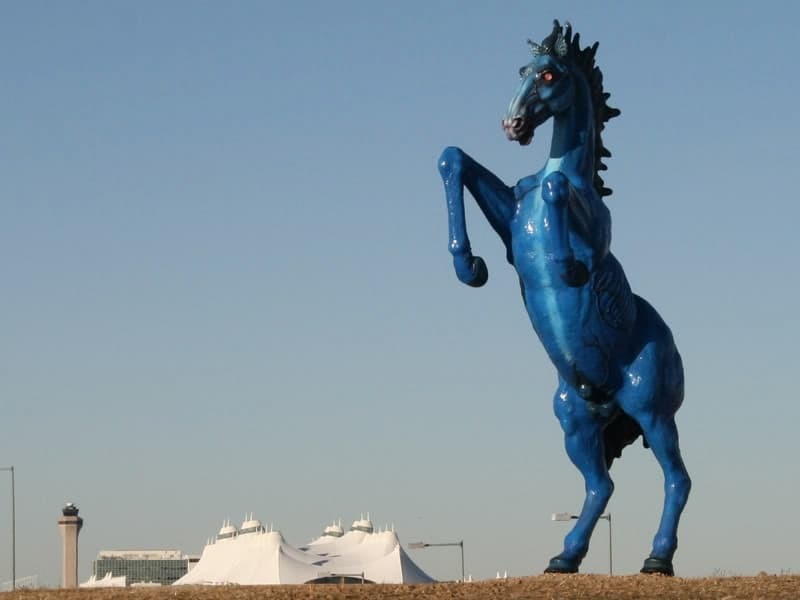 The demon-like Blue Mustang Denver is the first sculpture you see when you leave the airport. Not exactly a welcoming sight. It is the most controversial of the Denver sculptures. 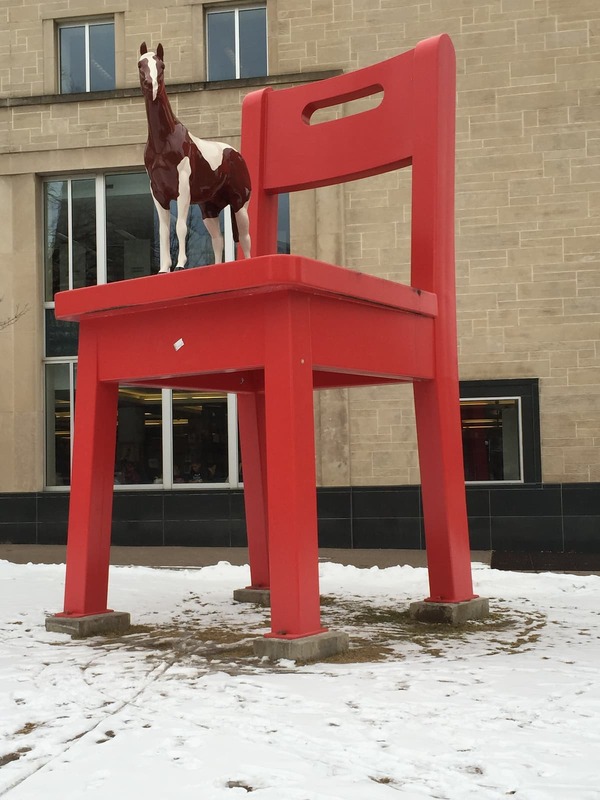 Some locals call it Blucifer and believe the Denver sculpture is cursed and want it removed. There may be something to it as Blue Mustang Denver is responsible for the death of its artist Luis Jimenez. He died in 2006 when the 9000 lb head fell on his leg and severed and artery. Denver must really like the color blue because the next statue is Blue Bear Denver. 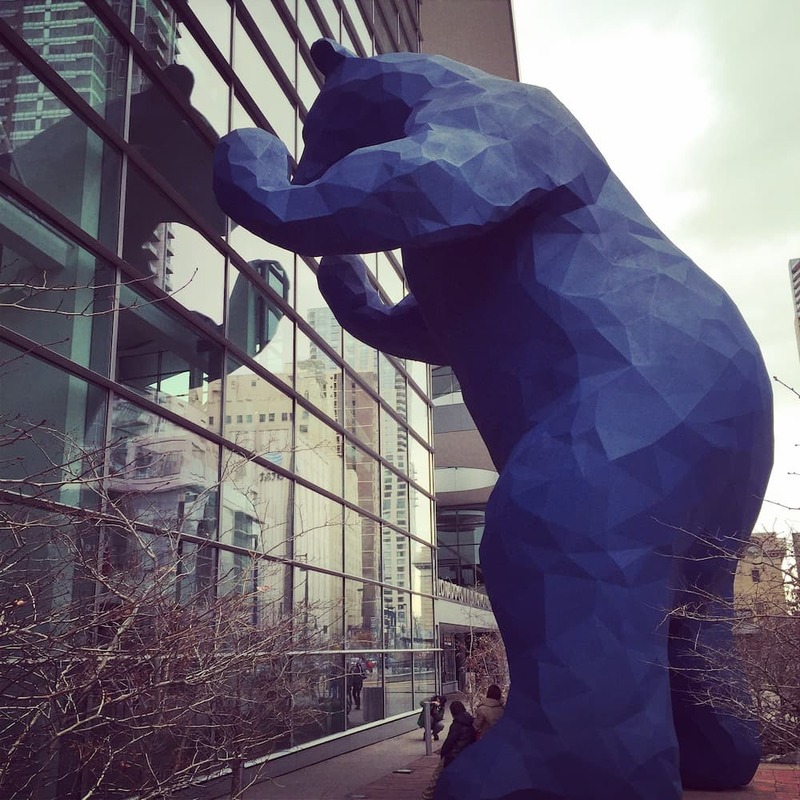 Unlike the Blue Mustang Denver most residents love this Denver sculpture, and how could you not it is a sculpture of a blue bear looking into the convention center. The official name of the sculpture is “I see what you mean” and was designed by an artist named Lawrence Argent. 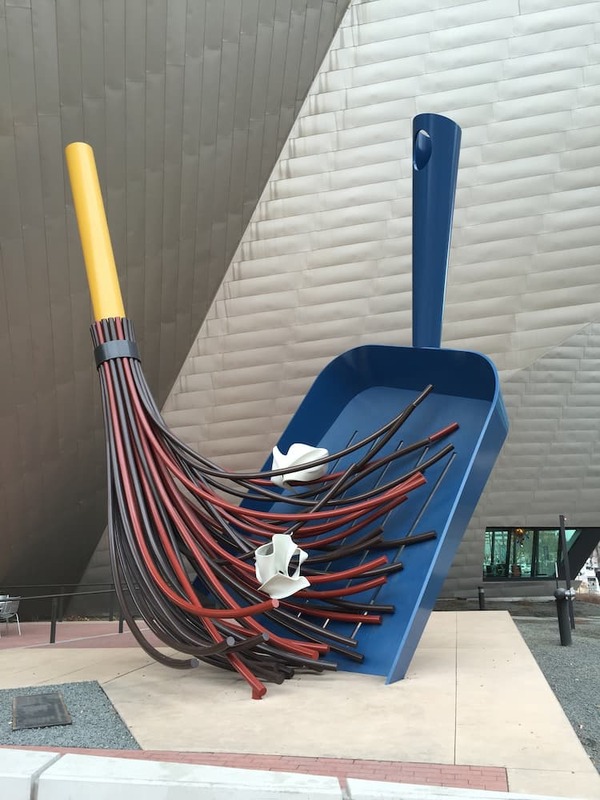 Denver Big Sweep stands in front of the Denver Art Museum. It is a giant 30 ft sculpture of a broom and a dustpan. This is a fun photo opp for most people as they are being swept away into the pan. Officially called “The Yearling” and designed by artist Donald Lipski, this Denver sculpture stands in front of the Denver Public Library. The artist stated that he wanted to give people something to wonder about and I believe he succeeded in that. 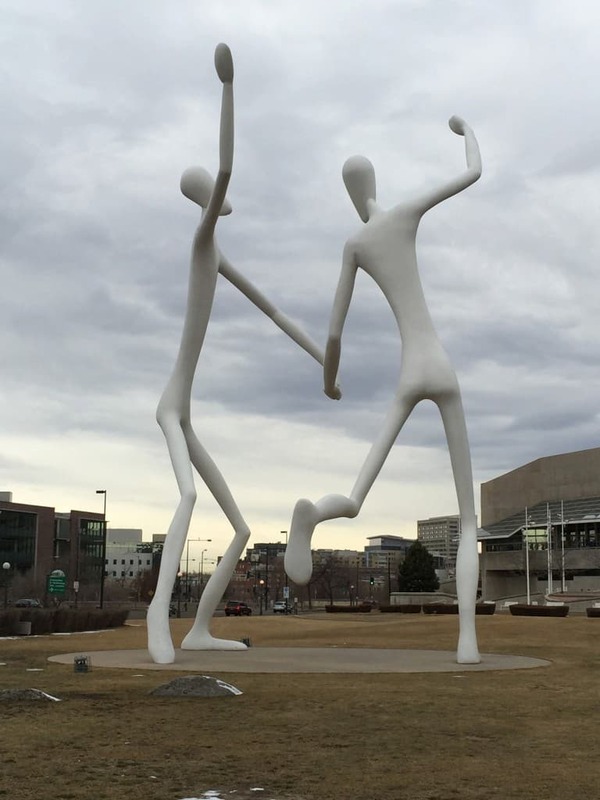 This Denver sculpture is named “Dancers” but I can’t help to think that they look like aliens from another planet. Nevertheless a very cool sculpture. 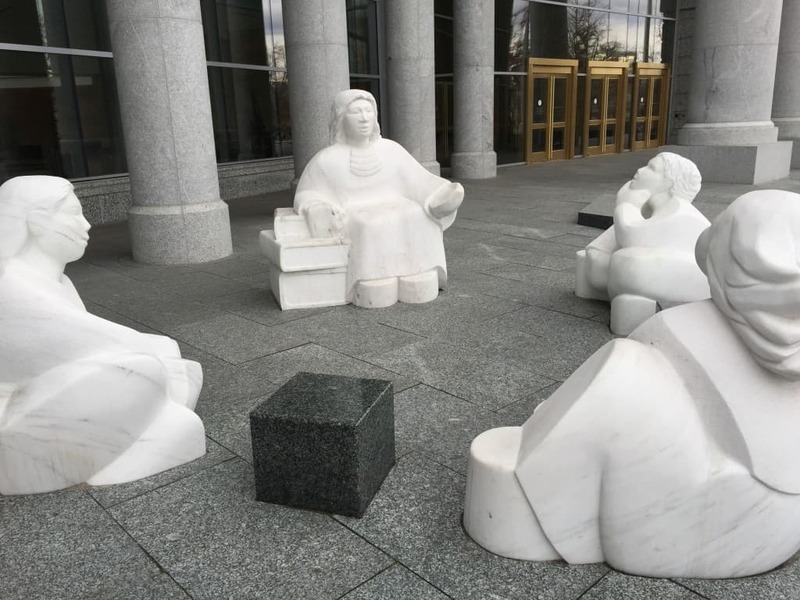 Here are some more pictures of Denver sculptures to prove that it is a city full of art. Ok so the last one is not a sculpture, but I really like the State Capitol building.